Kamen Rider fans in the West have it tough since we technically shouldn't exist. There are a few ways to get some of the older shows, but usually a less than savory approach is needed to see any of the new stuff. Which also means, any game based on the property will never fully release domestically so interested tokusatsu fans are forced to import. 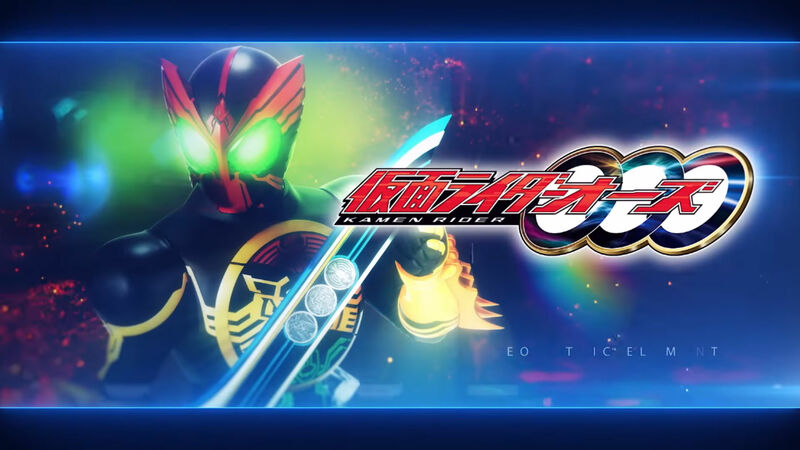 At the very least, this trailer makes Kamen Rider: Climax Fighters look like a fun time. Along with confirming additional characters (a lot of the more popular secondary Riders like Meteor and Beast), the game itself is an arena fighter where you need to net a certain number of KOs to win, much like Dissidia Final Fantasy NT and Gundam Versus. And the fan service with those super attacks and form changes is definitely good, good, good, good stuff to see. Kamen Rider: Climax Fighters releases in Japan and Southeast Asia (with English subs) December 7.